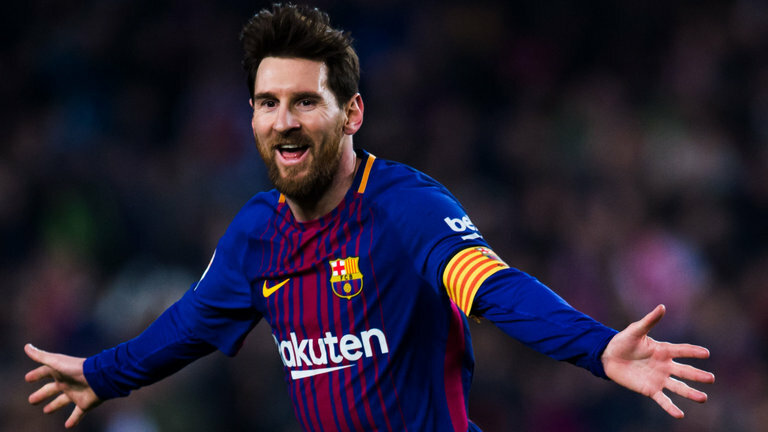 Barcelona manager, Ernesto Valverde, has revealed that captain Lionel Messi “has been in pain since Christmas”. Messi, 31, suffered a groin injury while on international duty with Argentina last week, on what was his first return to the international stage since the 2018 World Cup. He played the full 90 minutes of La Albiceleste’s 3-1 defeat to Venezuela, but was forced to miss the 1-0 win over Morroco on Tuesday. Messi has since resumed full training with the Barca senior squad and he is in line to feature in Today's derby against Espanyol. “We think it’s OK but he has been coping with these issues for a long time. “We were taking care of it before Christmas. We have tried to make the pain subside and we will continue doing it. Now he has had a few days of rest. “We do everything naturally, we talk to him after suffering a little problem in training and we do everything together. We make decisions together and talk to him to see how he is like I do with others,” he told a press conference.